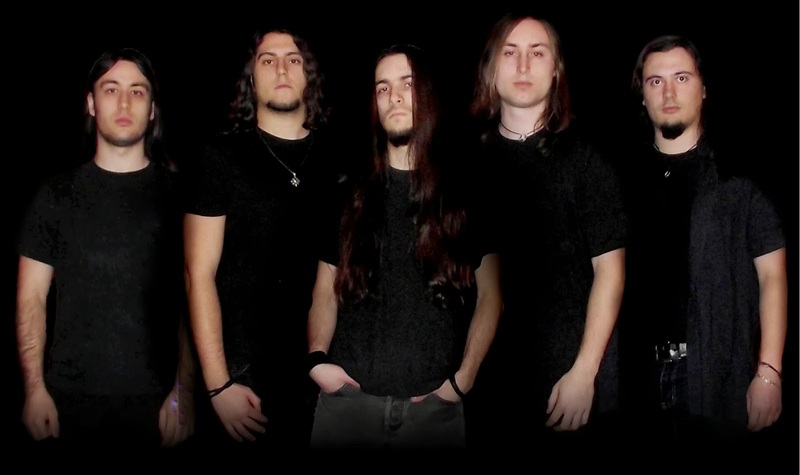 Chaos Plague is a Progressive Death Metal band hailing from Lombardy, Italy. Formed way back in 2006, the band hasn't been very active in terms of releases. After being around for almost 7 years, the band has only one EP to their credit. This self titled EP was released on 3rd January, 2012. The band’s biography states that they are inspired by American Death Metal bands like Death, Cynic, Pestilence etc. This influence, mainly from the Floridian Death Metal scene is blatantly evident in the band’s music. The EP starts off with a track called ‘In Death We Trust’, which reeks with the above mentioned influenced, albeit with a bit more progressive edge. The band deliver some easily memorable riffs in this track at a rapid pace and a hint of technicality. Melodic solos are a part of the package. The opener of the EP delivers a head bang worthy tune and sets the bar high for the tracks that follow. ‘Chirality’ follows suit and is a 7 minute long monster. The bass plays a more prominent role in this song and there are sections of the song where the bass takes the lead. The song follows the same pattern as the previous track for the first couple of minutes, before taking a big progressive twist with a clean melodic section. Now, most death metal bands would refrain from usage of clean vocals, especially in a début album. But that is not the case with Chaos Plague as they feature more clean vocals in the second and third track. If you are someone, who is put off by the above statement, then I urge you to give Chaos Plague a listen because they pull it off quite nicely. Third track, ‘Sinner’s Regret’ starts off on a powerful note with the growls exploding right in the listener’s face. The technical riffs are abundant in this track. These riffs are interesting, if not very mind boggling. The song stays fine till the 2 and a half minute mark. This is where the clean, melodic section kicks in. The section that follows sounds like a completely different band and this can serve as a turn off. 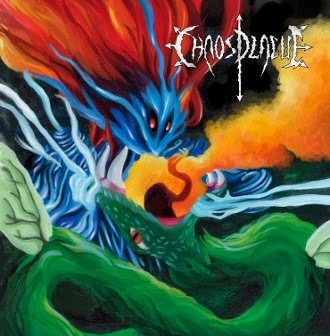 The debut EP of Chaos Plague is almost very good, except for the last few minutes of it. The thing that is praiseworthy in this record is, that as technical and progressive as the riffs are, they are very memorable in the end.